Did you know the criminal in jail actually has a name? 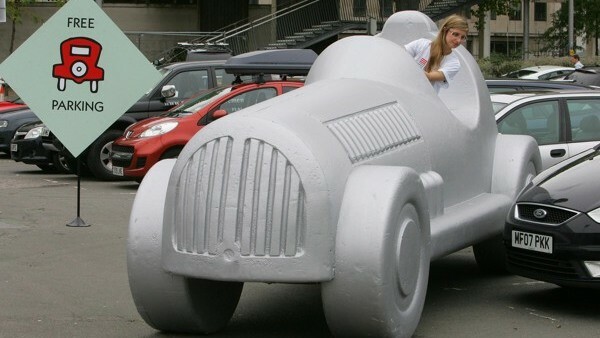 There are certain things everybody knows about Monopoly. It's probably why anybody outside of The City knows anything of the geography of London, there's some important life lessons in there about being a landlord, and the only reason the current generation is aware of what thimbles and irons are. It's kind of got a cursed reputation thanks to the amount of rainy Sunday afternoons it's spoilt, with many families banning it to the back of the cupboard or else children with short attention spans (thanks to MTV) (or whatever) can't actually make it through a whole game. The constant presence of the board game in almost every house throughout the land means it's not an object that often gets much attention. Which it should, because it's actually a lot more interesting than some people give it credit for. From marathon games to the shortest possible amount of moves to win a game, the surprising origins of the board game to it's peculiar future, here are nineteen mind blowing facts about Monopoly. Deciding on who should be the banker during a game of Monopoly has always been a strategic decision in itself, before even the first die has been cast. Do you go with the person who will almost certainly cream some off the top for themselves (and maybe cut you in), or do you go with the honourable player? 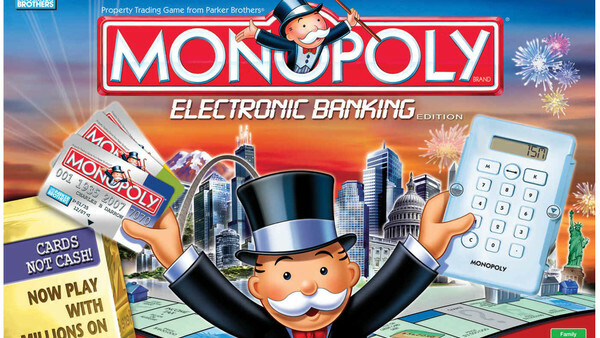 It's a moot issue now, since Parker Brothers introduced a version of the game that was based on the 70th anniversary edition, called the Electronic Banking Edition. It was totally paperless, instead relying on a credit card for each player.